Juan Cabrillo the Chairman of the Oregon is back with his team of elite professionals ready to bring down the bad guys in this latest novel by Cussler. 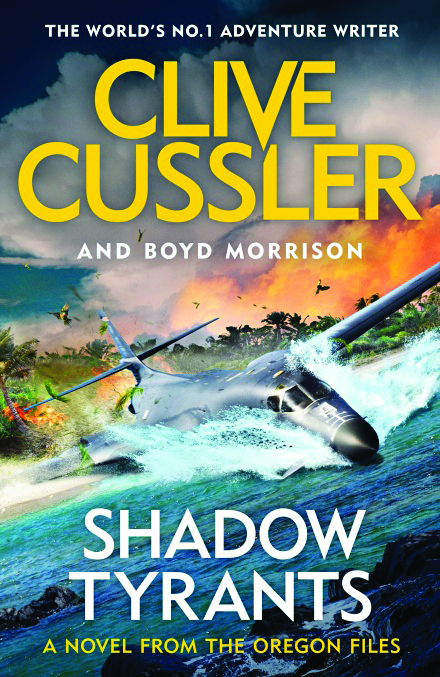 Perfect for the New Zealand summer as Cussler’s books are sea based. 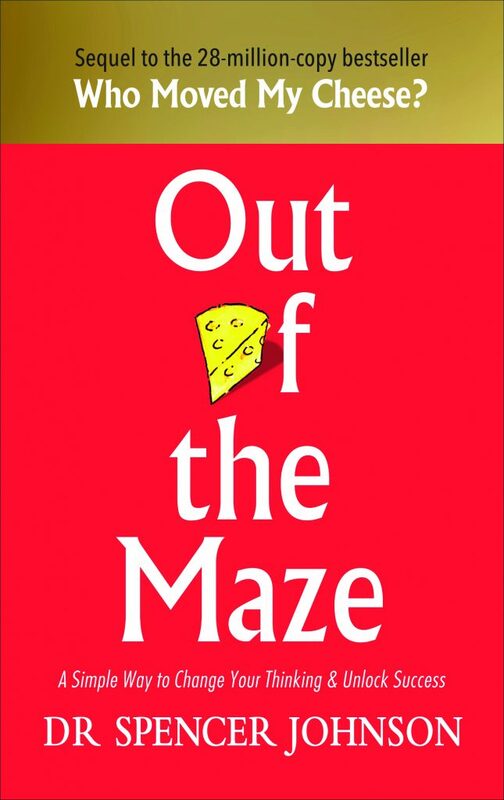 His first book, Who Moved My Cheese?, sold over 28 million copies worldwide, chances are you’ve read it. The follow up I found has a fresh liberating powerful message, its a quick 80 page read, and its release timing is perfect for your summer break to recharge and focus for 2019.